NOW is the Time to Book Your Summer Vacation! Check Out the Best Places to Stay in Cape May. Halloween Happenings, Harvests, and More! At this point in the fall season, we cannot ignore the fact that Halloween is on the horizon! There are many ways to enjoy the holiday around Cape May, and surely one of the best is “A Walk with the Ghost Writer” with Craig McManus. Cape May has long been touted as one of the most haunted places in the nation, and Mr. McManus will discuss this history further as the hour long walking tour winds its way through town. It’s a fun and unique way to experience Cape May as you likely never have before. If you prefer to keep your Halloween exploring to the daylight hours, we encourage you to visit Scarecrow Alley on the grounds of the Emlen Physick Estate, taking place now through October 31st. Various scarecrows will be showcased, and you’ll have an opportunity to vote for your favorite. Most of the scarecrows on display have been submitted via hometown sources, so this event is a great opportunity to view the creativity of local individuals, students, and businesses. 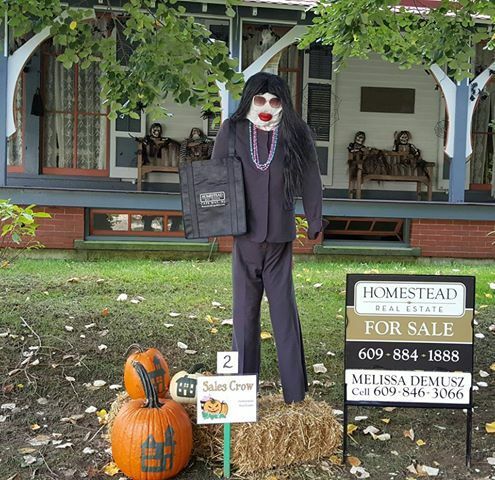 There’s even an entry from Homestead’s very own Melissa Demusz as she presents “Sales Crow”. We’re impressed with Melissa’s creativity and wish her and all participants the best of luck! 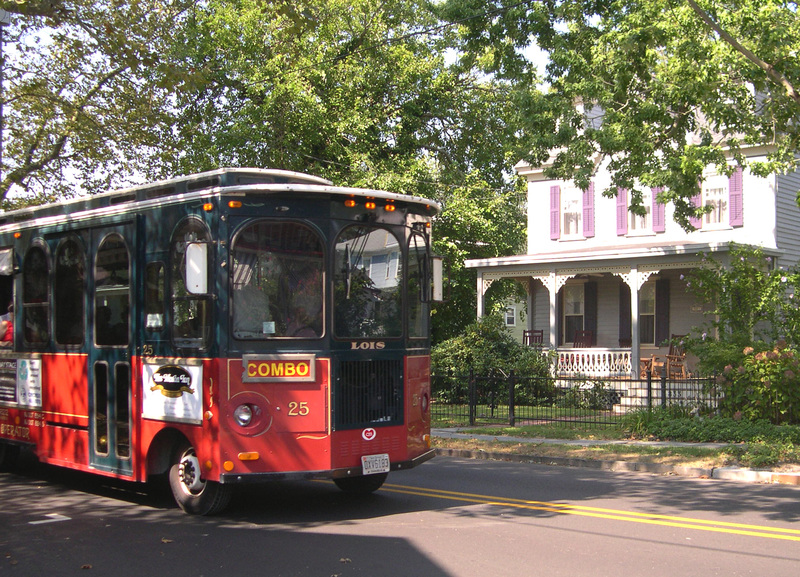 Cape May is well known for its incomparable trolley tours of the historic district. The tours are a beautiful experience in all seasons. But at Halloween, a little something extra is offered with the opportunity to experience a “Cape Mayhem” trolley tour. This half-hour long tour presents with stories of the Victorian era that are stranger than fiction, and can be most appreciated against the backdrop of the Halloween landscape. On Sunday, October 23rd at 1:30 pm, the place to be is Cape May’s annual Halloween parade! Presented by the City of Cape May, the Chamber of Commerce of Greater Cape May and Cape May MAC, the parade begins at Perry Street and culminates on the grounds of the Emlen Physick Estate. Of course, it wouldn’t be Halloween without trick or treating! The first opportunity to do so takes place on the Washington Street Mall on Sunday, 10/23 from noon-2 pm (just prior to the parade). Trick or Treating will also take place in the City of Cape May on Monday, October 31st between 5 and 7 pm. Cape May’s popular “Movies on the Beach” has concluded for the season, but The Young Entrepreneurs of Cape May and the City of Cape May are excited to present “Movies in the Park”. This event will take place on Friday, October 28th at 7:00 pm at the newly redesigned Cape May Rotary Park located at 400 Lafayette St. The event is FREE and the featured film will be Disney’s Hocus Pocus. Perfect for Halloween weekend! In the flurry of Halloween and autumn related activities, don’t forget that this is the time of year for “peak” birding here in town, specifically in Cape May Point. On Friday, October 21st, be sure to visit the New Jersey Audubon Cape May Autumn Festival Bird Show. The show will take place at Cape May Convention Hall from 10 am through 5 pm. 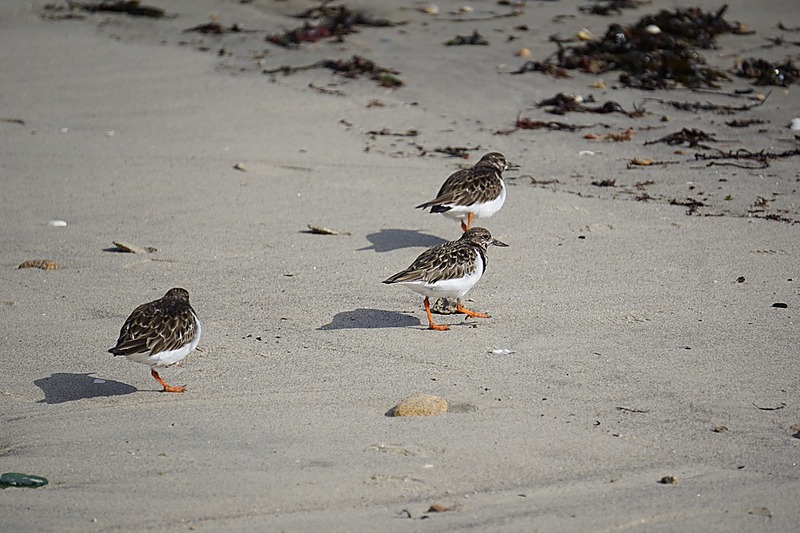 The 2016 Cape May Fall Birding Festival runs from Thursday, October 20th through Monday, October 24th, and the festival central will be at Cape May’s Grand Hotel. 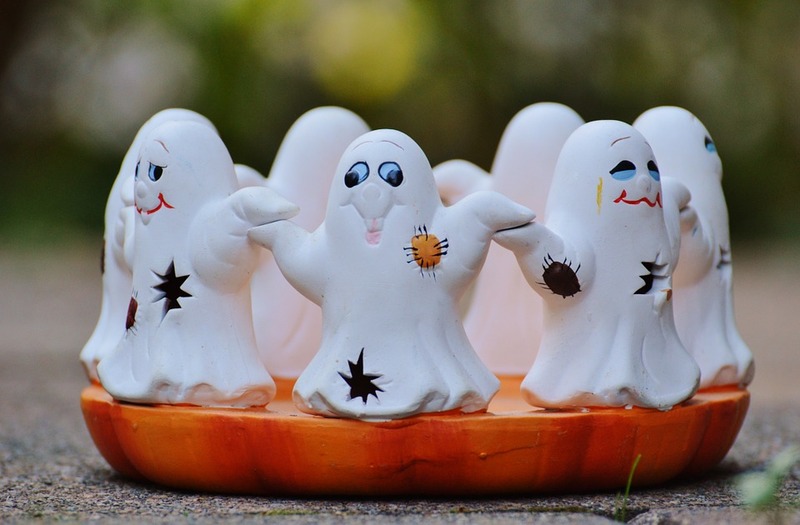 From Halloween festivities to birding, ghost hunting to harvest festivals, it’s easy to see that there’s something going on for everyone in Cape May this fall. 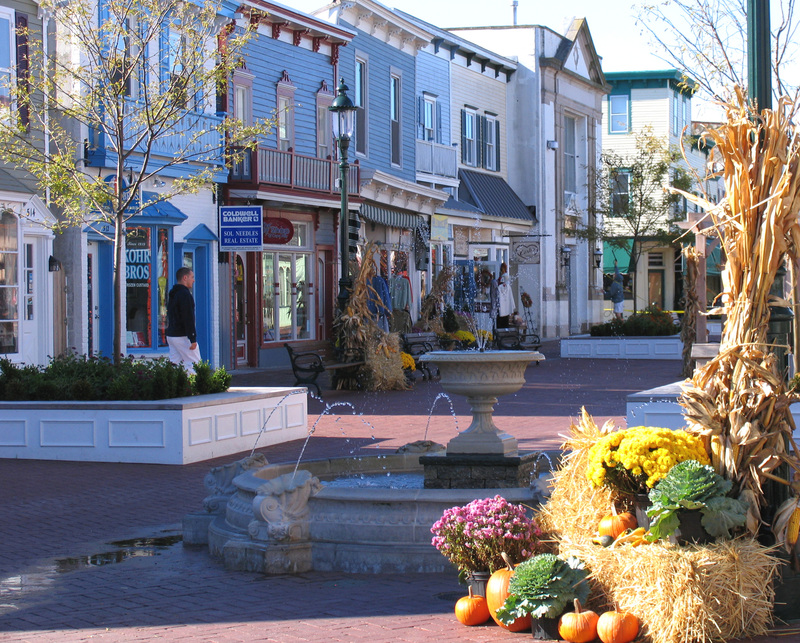 Once again, Homestead is very excited to see the positive response and demand for Cape May’s autumn activities, and we hope your trip to the area includes a visit to our office. We’re ready to help you locate your 2017 vacation rental, but we’re also your source for last minute fall and holiday getaways. We hope everyone continues to enjoy this wonderful season and we look forward to hearing from you soon! 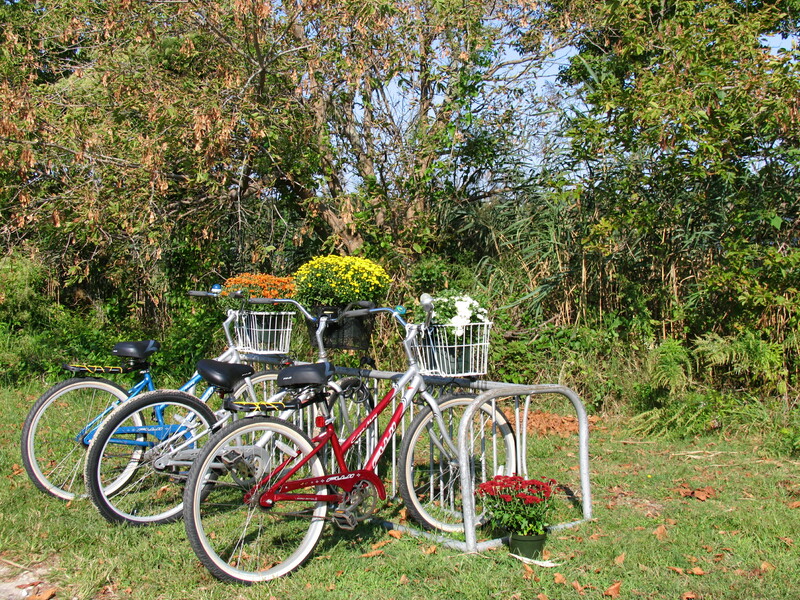 Previous Previous post: Cape May Fall Festivals: Where you’ll want to be this October! Next Next post: What’s NEW in Homestead Rentals? Find out now!